It is worth making a short detour from the Via Salaria, perhaps returning from Rome, to go and see it! 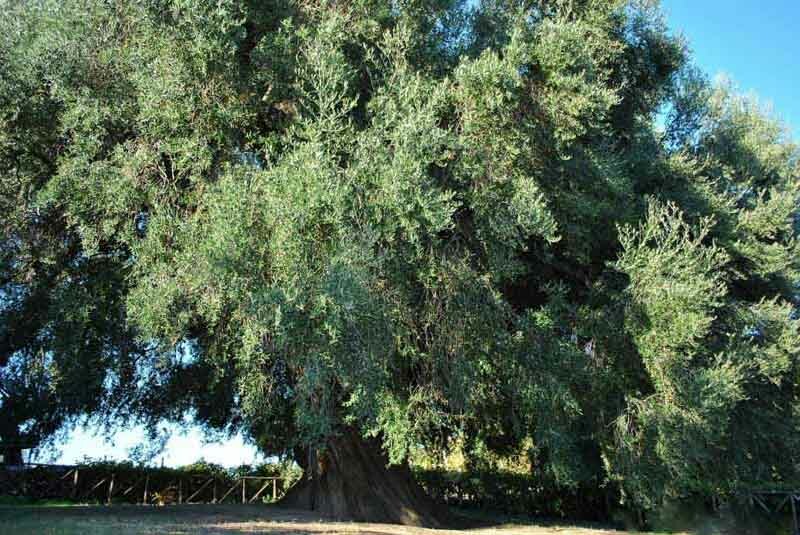 The Ulivone is a millenary, perfectly healthy, olive tree, with powerful trunk and foliage, and it is considered the oldest and largest in Europe. His age, according to experts, is about two thousand years. The trunk has a circumference of 7 meters, a crown diameter of 30 meters and a height of 15 meters. The variety of olive, cared for by the owners of the land, is the “olivastro”.